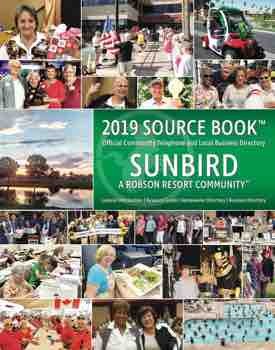 Two of our local SunBird Lions Club members were honored for their dedication and hard work. 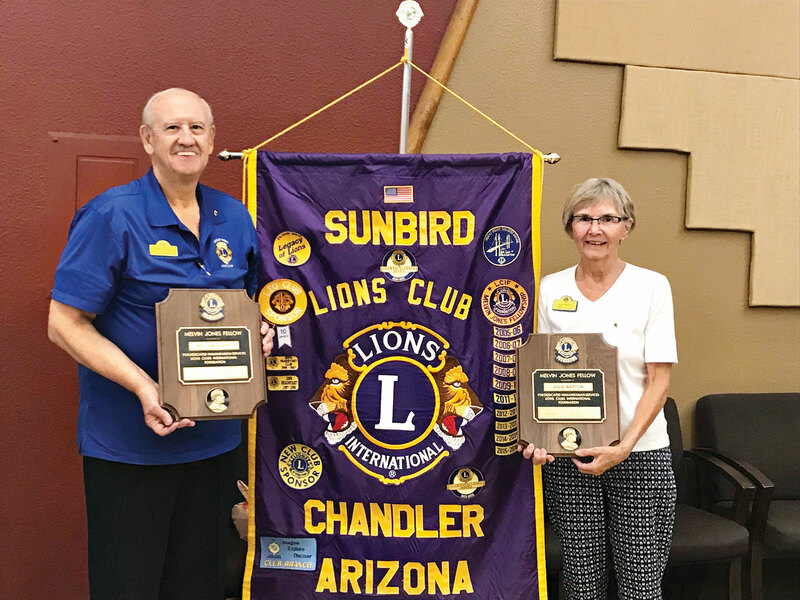 Lion Bill Hespel, president, and Lion Julie Napton, immediate past president, were awarded the Melvin Jones Fellow plaque and pin on April 17, 2018. The Melvin Jones Fellowship Program was established in 1973 in honor of Melvin Jones, the founder of Lions Club International. A donation was made in each of their names to the Lions Club International Foundation.